Most devotionals cover the areas of -- all their hearts and with all their souls, what the authors wanted to do was cover -- is loving God with all our minds and with all our strength. 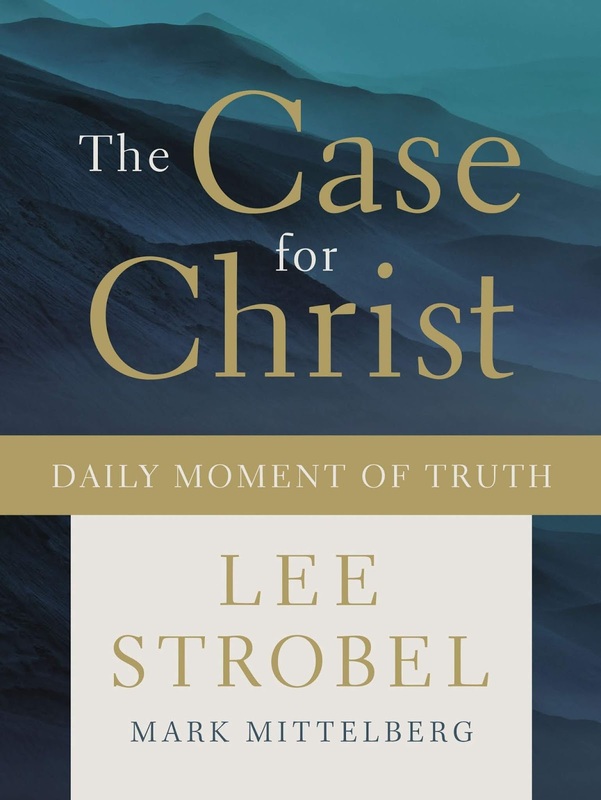 They start with a Bible verses and quote from other Christians and continue with a writing showing the truth to help understand the Gospel and ends each devotion with a section they call, MOMENT OF TRUTH. They have written 180 devotions and offer an excellent way for all to study the devotions through Bible studies and/or discussion groups. 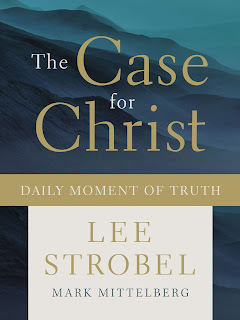 I believe they have accomplished their goal and recommend this book for believers and non-believers alike for and easy to read and understand devotional. The book I had for this review was a hardcover copy and was very sturdy and would handle everyday use.